With internet access providing for better education and research opportunities when it comes to health, consumers are expecting a better healthcare experience and more meaningful outcomes. In response, healthcare organizations are seeking methods to ensure high-quality care delivery for a larger population of more activated, engaged patients. These methods must not only shape personalized care for an individual but must support a larger population of patients who are often managing multiple complex conditions. Consumer health technologies are creating self-service healthcare options. Advancements with health technologies are enabling individuals to track their health outside of the doctor’s office, with tools that can be worn daily to monitor biometrics, activity and sleep data, and more. This is important; it comes at a time when more people than ever are managing chronic conditions with little support to self-manage health issues in daily life. Consumers are expecting a dialogue – not a monologue. With the use of personal health data, providers are enabled to stay connected with their patients even when they are not in direct communication or meeting in person. And, through these data, care teams are able to understand a person’s daily behaviors, challenges, and motivators. In this way, data can serve as a universal language between patients and care providers. Consumer health choices have healthcare thinking platform strategy, not point solutions. Healthcare organizations are beginning to use an enterprise platform strategy to unify program design, data capture, and workflow. 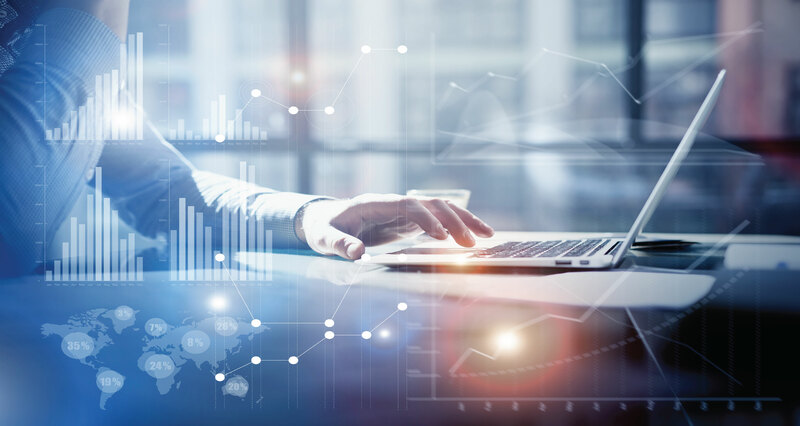 With an enterprise solution, organizations can leverage common sets of tools across the enterprise and across all of these disparate data sources. This platform approach is allowing for more efficient care within the existing clinical workflows and better scalability across organizations. As consumerism continues to grow in healthcare, including the demand for the use of consumer health technologies within the clinical setting and for better dialogues between patients and providers, enterprise approaches to care management are becoming critical. In order to deliver a level of care that is expected by consumers, we must take advantage of the tools available and integrate them meaningfully, so that providers are able to manage large populations, provide proactive care, and improve outcomes – without additional burdens for care teams. By responding to consumer demands and integrating consumer health data into the clinical setting, we can begin to treat total health and provide meaningful care that makes the difference in patient outcomes and quality of life. To learn more and hear insights from Validic CEO Drew Schiller and Kaiser Permanente Southern California CHIO Emeritus John Mattison, read our latest white paper here.